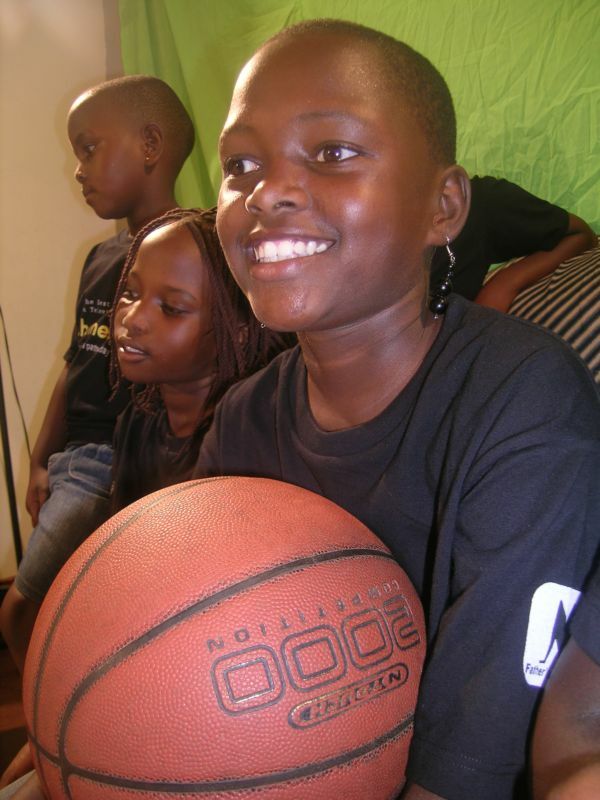 Fiona Mbabazi is 11 years old and is in grade seven. Fiona lives with her mother and sister; her father died in 2007. 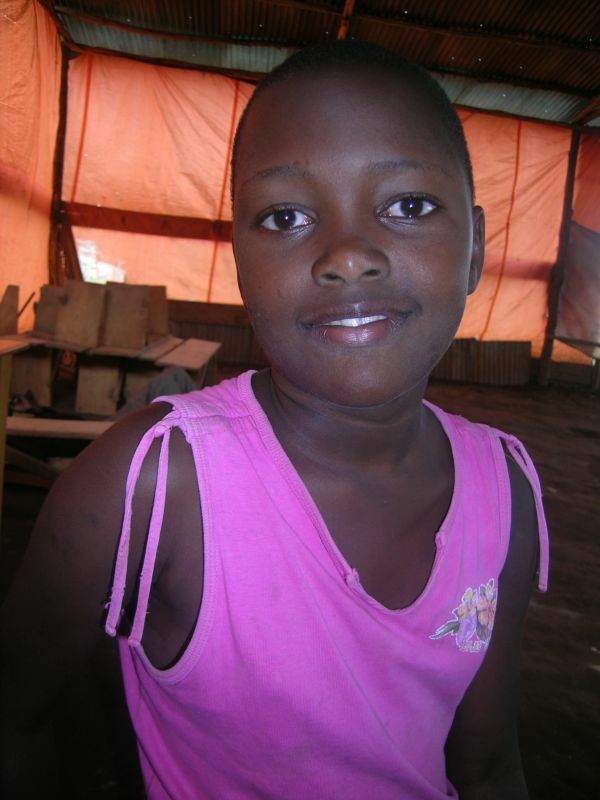 She says before joining the choir, she was often disobedient to her mother, and even, at times, abused other children. Like many kids her age, she enjoyed listening to secular music which was not uplifting, but rather caused her to develop bad attitudes. These things led her further down the path of negative living. She did not have anyone that she could turn to for guidance and direction. She was not a happy person. 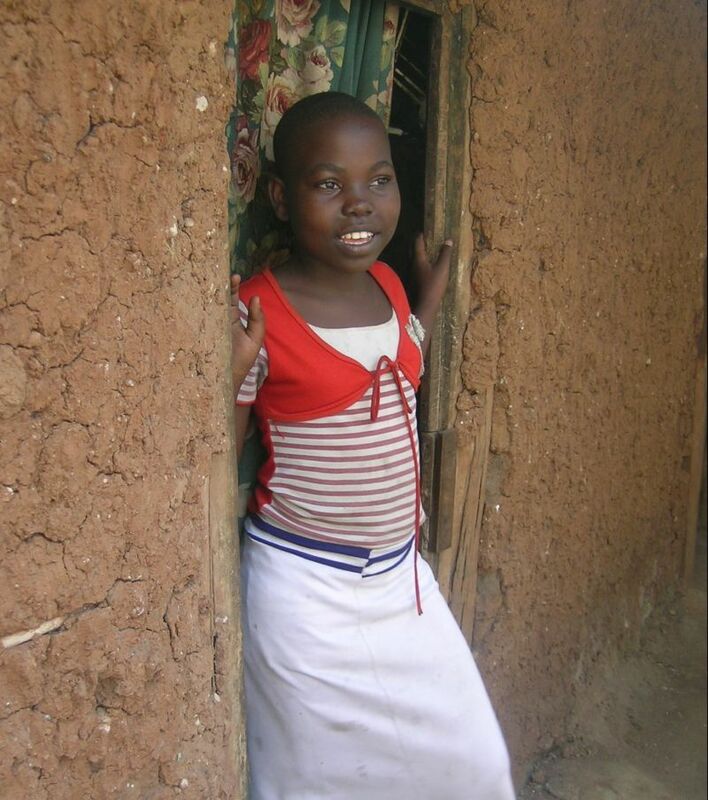 Fatina Kyomuhendo Bogere is 11 years old and is in grade 6. She lives with her grandmother, as her dad died when she was a small child. In the past, Fatina never had any interest in going to church. She often felt that her older sister was forcing her to go to church, so she became stubborn about this and would not go. What changed her outlook towards church and the message of God in general? 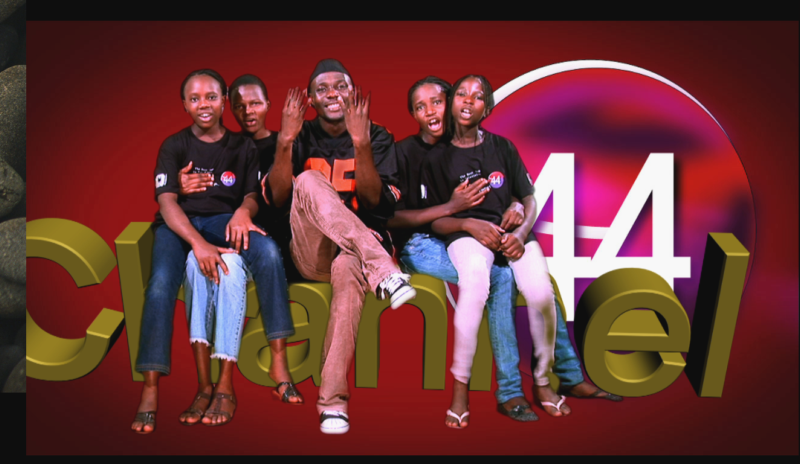 Recently the chior had the priveledge to be highlighted on TV at Channel 44 in Kampala. They were excited as you can see by their smiles. Memory is dedicated to the development of the choir, in music and dance, as well as in the character development of the children. Until now, he has not had a home base in which to conduct his ministry This is vital to the success of his work with the children. 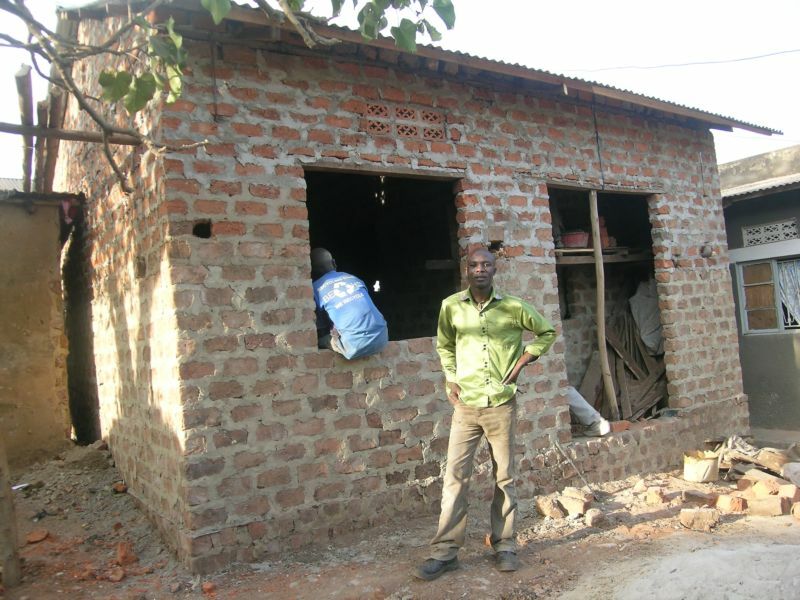 We thank God that he is now developing a two room area in a compound that will be his Ministry Centre. 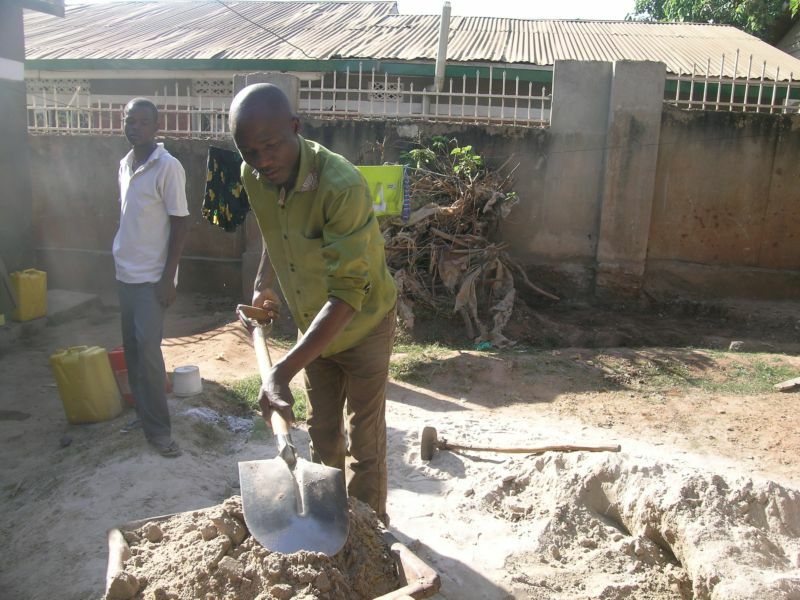 Here Memory is hard at work finishing the house in the Ministry Centre. 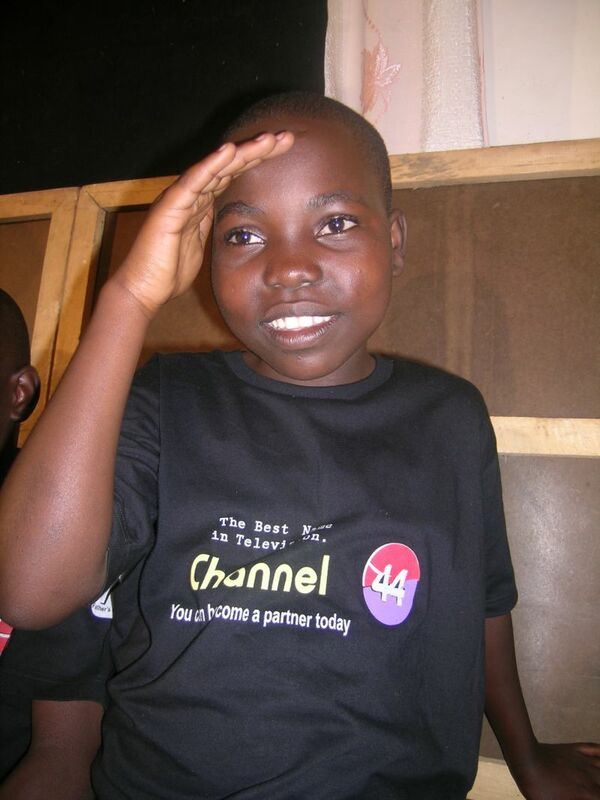 Thank you for your interest in helping Fathers Heart Children’s Choir move forward.